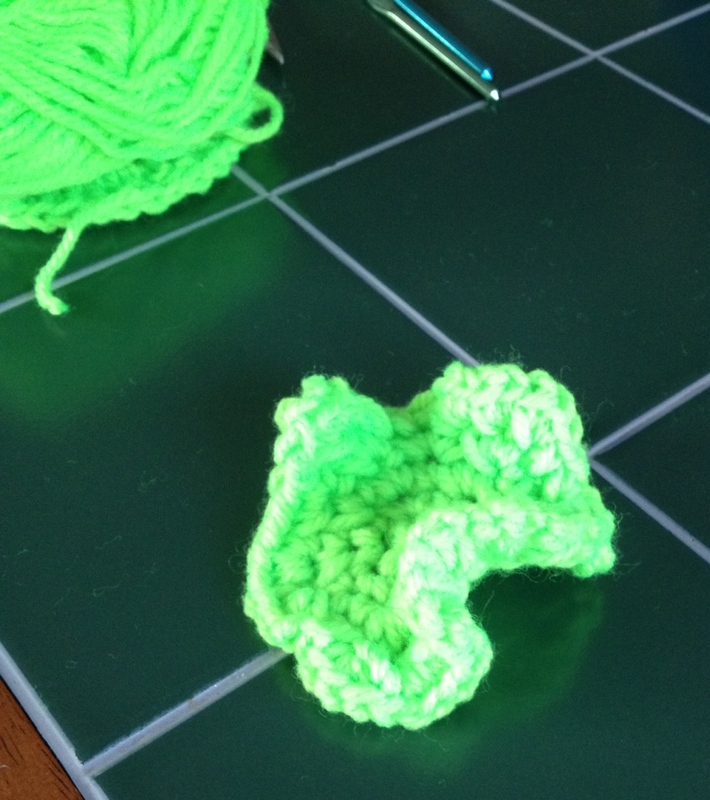 Bring your sunglasses to this party because the Newest Crocheter on the block is working in Neon Yarn-y Goodness! 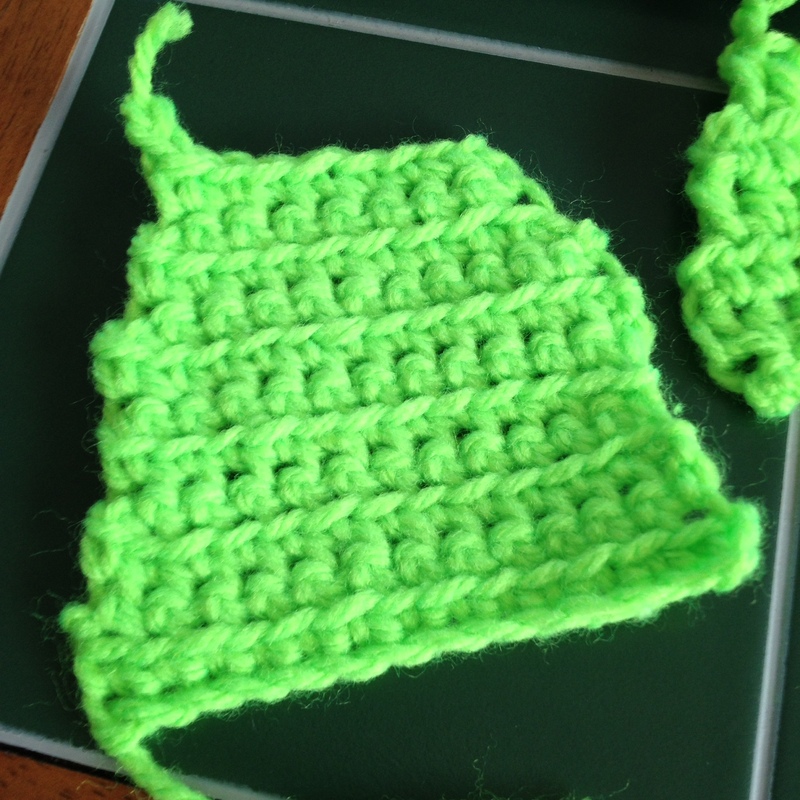 Starting with a simple square coaster design, she chose to randomly shorten her rows for a unique updated look. Rocking the round rows she tried 3 different stitches for an ever-expanding look to her round coaster design. 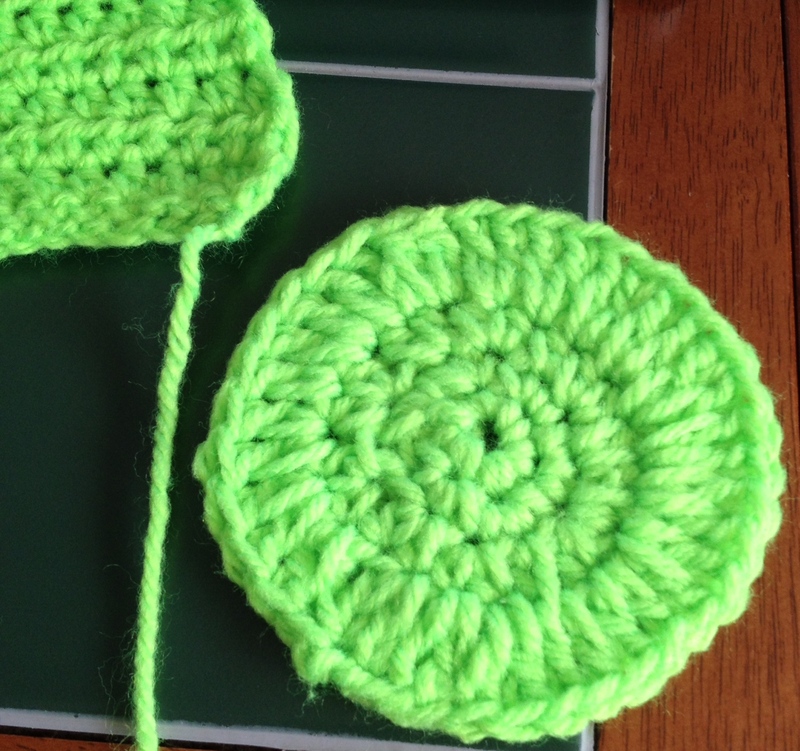 The Newest Crocheter sounds like she has a very supportive teacher!